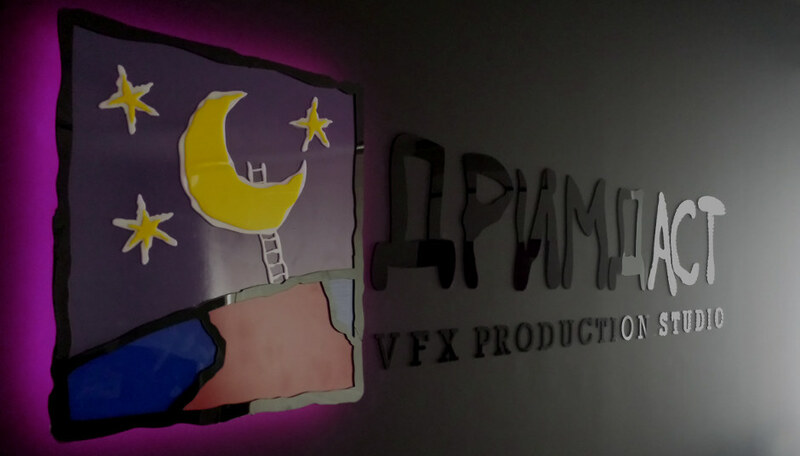 Studio of the new generation, focused on giving that magical touch to all kinds of videos, using the latest technologies for creation and communication. We offer all kinds of fx services to your reality, weather it’s advertising, film, video-games, technology, art, TV or media production. For 17 years our team has been providing full service to some of the biggest brands & a large number of creative agencies worldwide.